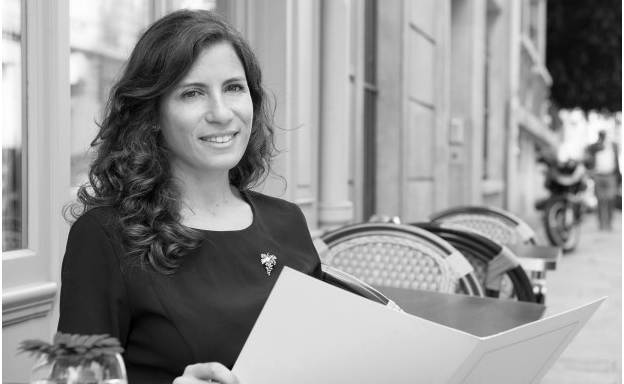 The Americas’ best somm 2015, Paz Levinson. Undoubtedly, Paz Levinson’s crowning glory to date is taking the coveted Best Sommelier of The Americas accolade in April of this year. Also anointed Argentina’s top sommelier in 2014 – for the second time – she is ranked among the world’s best. Departures: Did you plan to make your own wine? Paz Levinson: I’ve always wanted to make a wine! I’m really passionate about vitiviniculture and unexplored terroir, plus I love being in the countryside. I proposed my crazy idea to Matías Michelini from Passionate Wines, because we get on well, I like his exploratory soul and his story is fascinating. We also have an altruistic relationship and are very fond of each other. For the rest of this piece, please visit Departures.